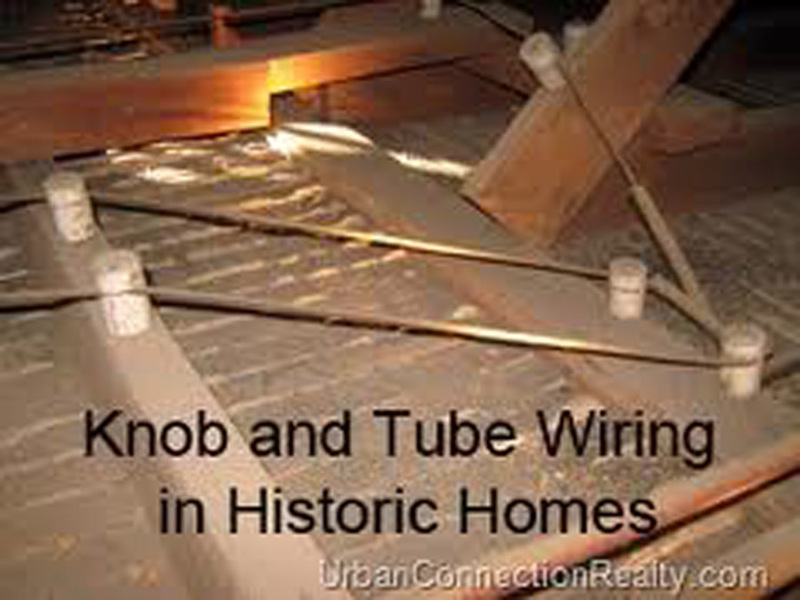 Knob and tube was installed in homes in North America in the late 1800’s through to about the mid Old knob and tube wiring. 1930’s and on occasion into the 1940’S. 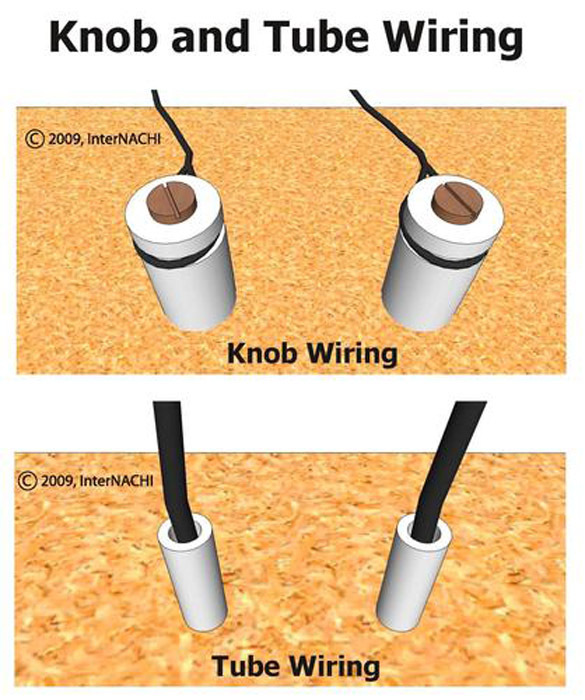 In our experience we have found that the ultimate problem with this type of wiring is not the installation or process, as these electricians of that period were craftsmen. 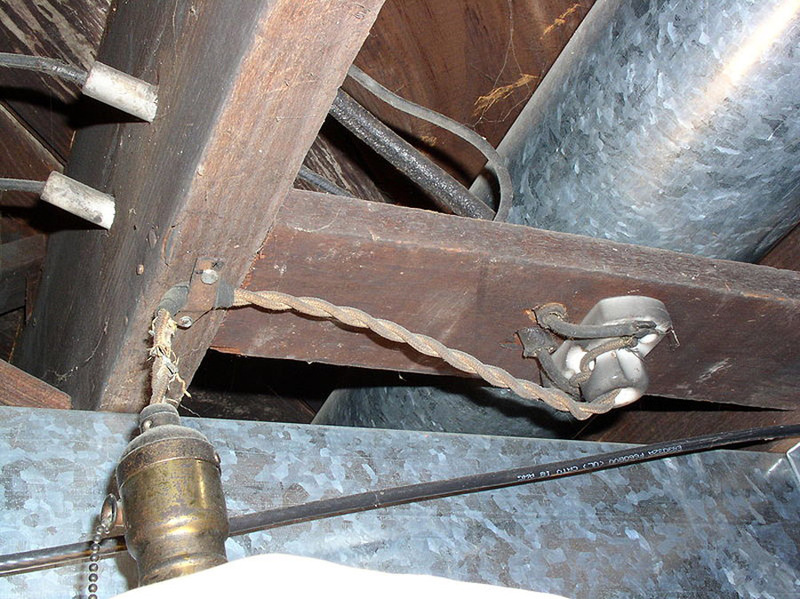 The problem lies in the years of adding to and tampering with the original wiring. 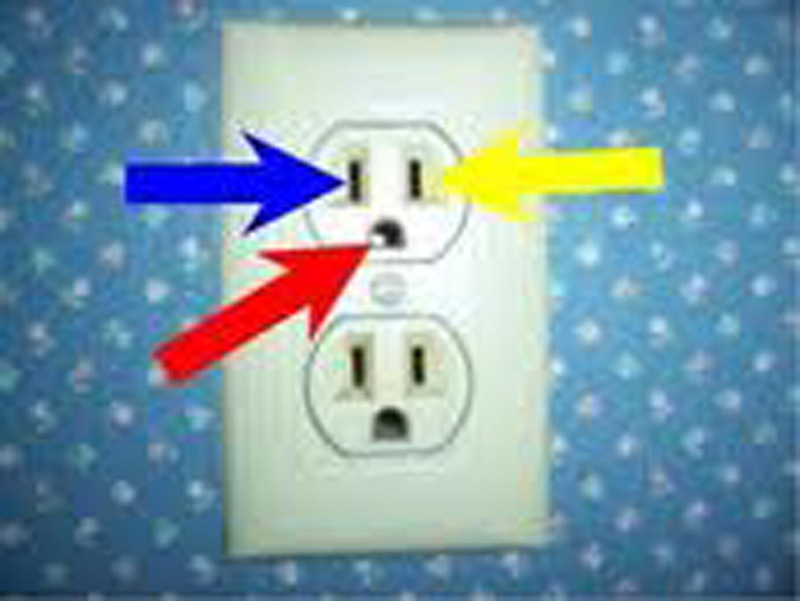 This generally results in over-loading (electrical stress) making the wiring unsafe. 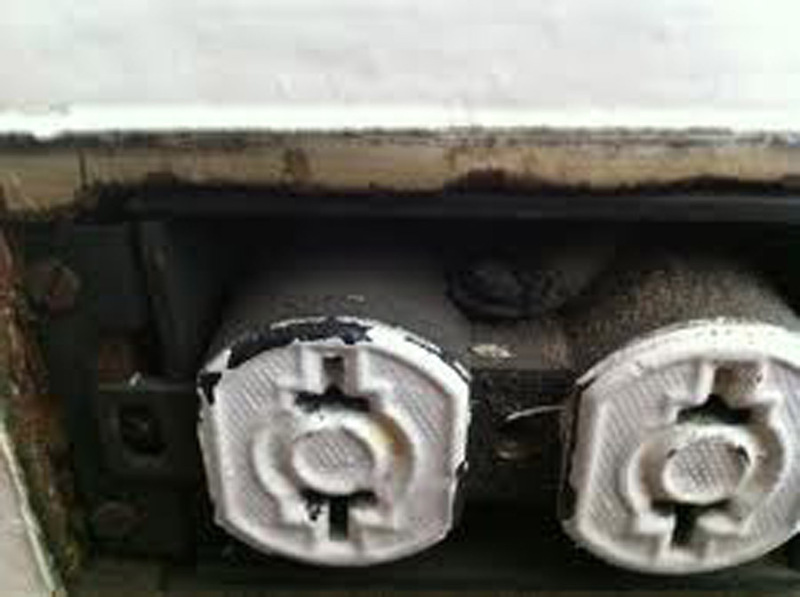 Due to age, the insulation on the conductors often deteriorates causing unsafe conditions. 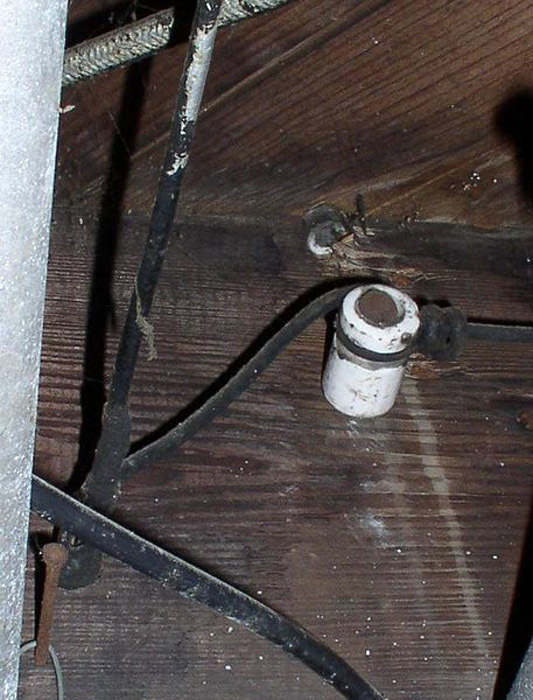 These factors have forced many insurance companies to refuse coverage on homes with this type of wiring. 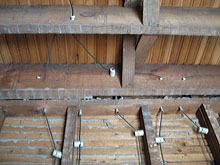 The only solution is to have the house re-wired. 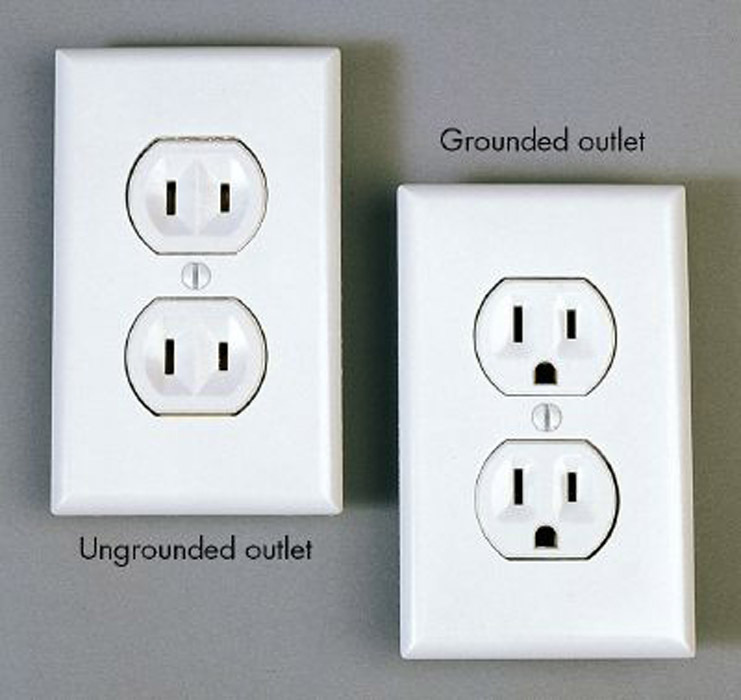 We have re-wired many homes in the GTA, often with upgraded service panels and would be pleased to sit down with you and give you a free evaluation. 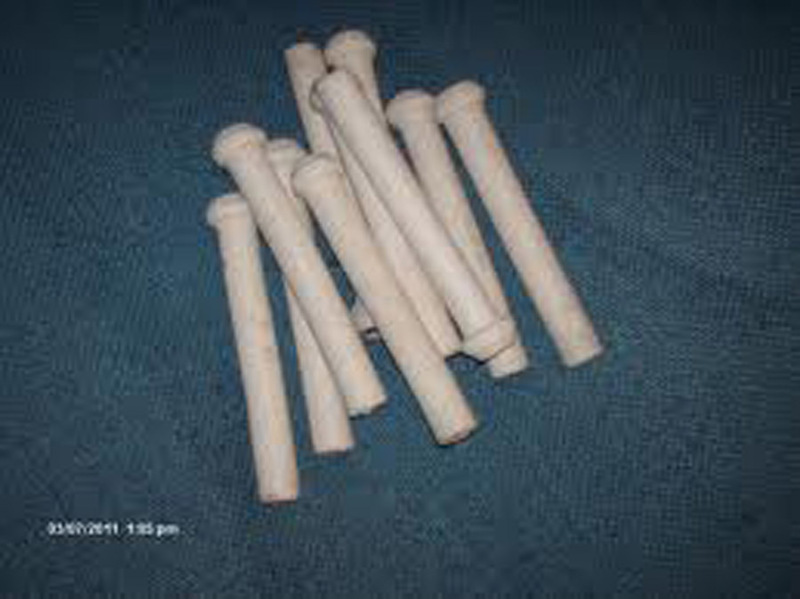 The result is a safer home and appreciated property values.